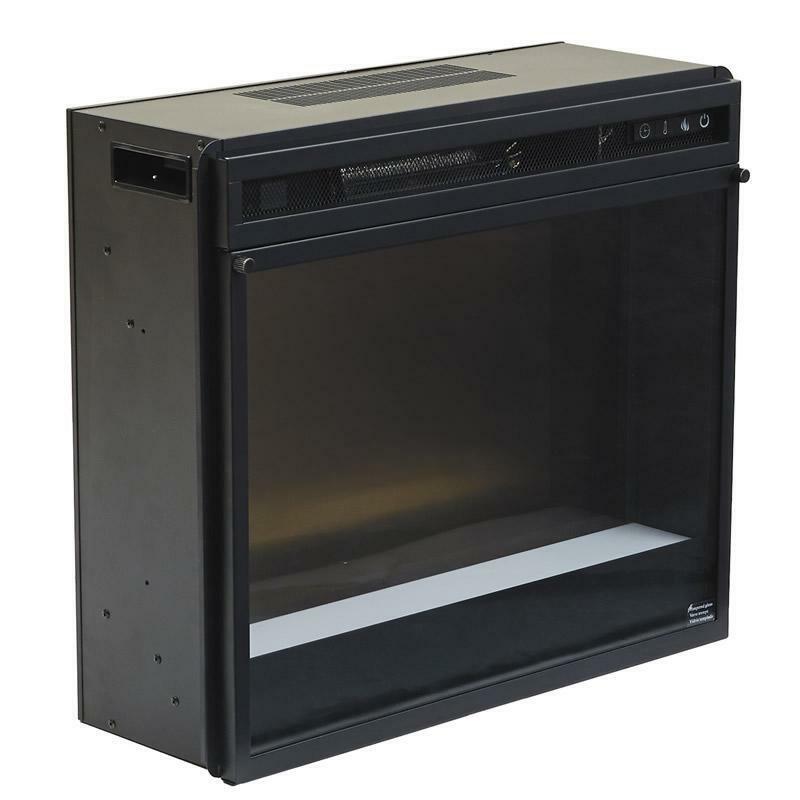 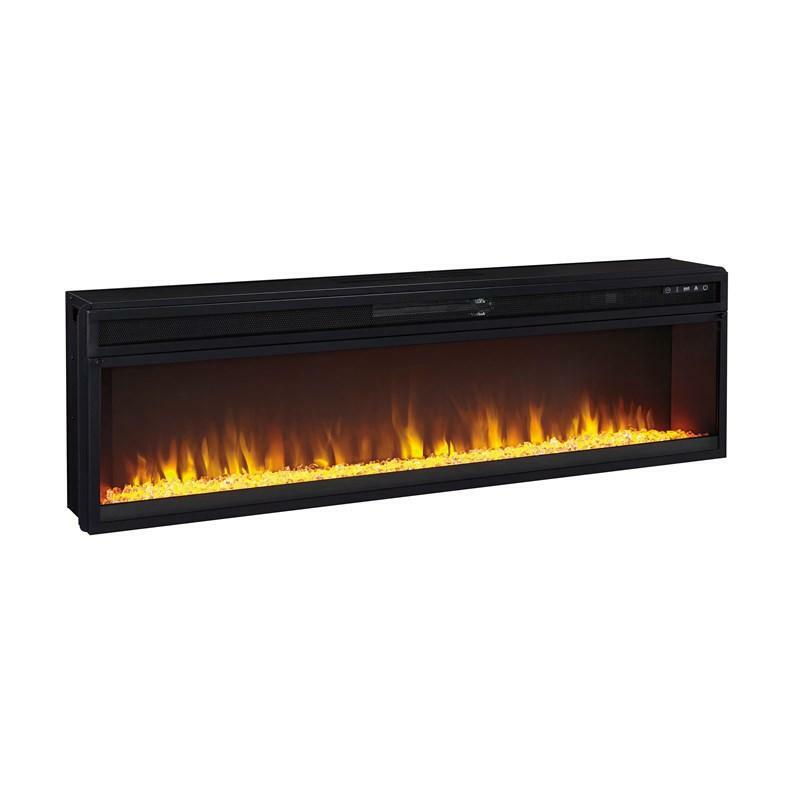 The Ashley "Entertainment Accessories" fireplace insert features LED technology and remote control with LED display. 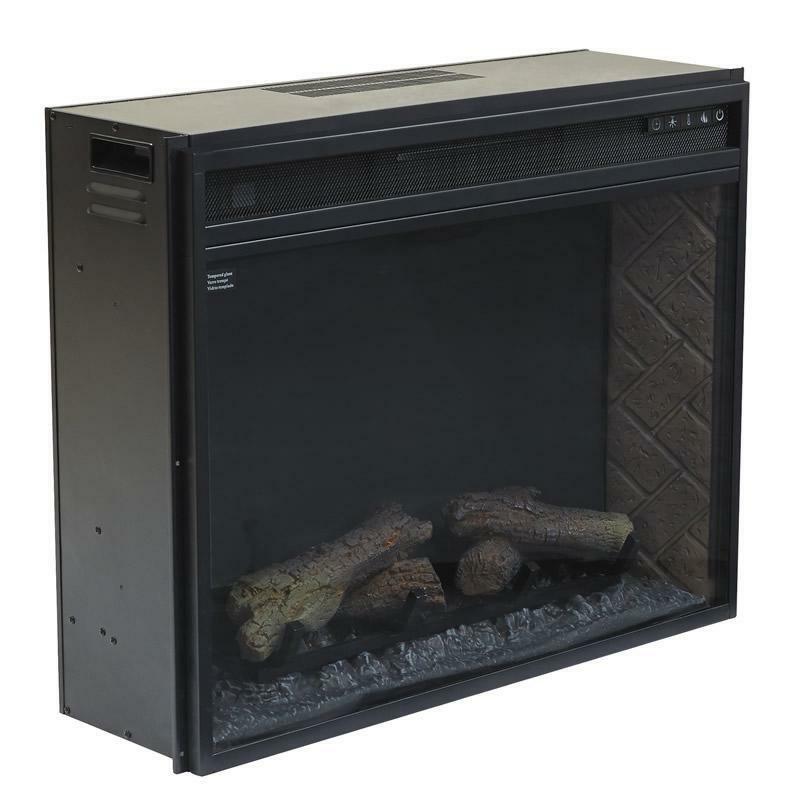 It uses thermoelectric technology and utilizes a realistic wood burning flame that is combined with real logs. 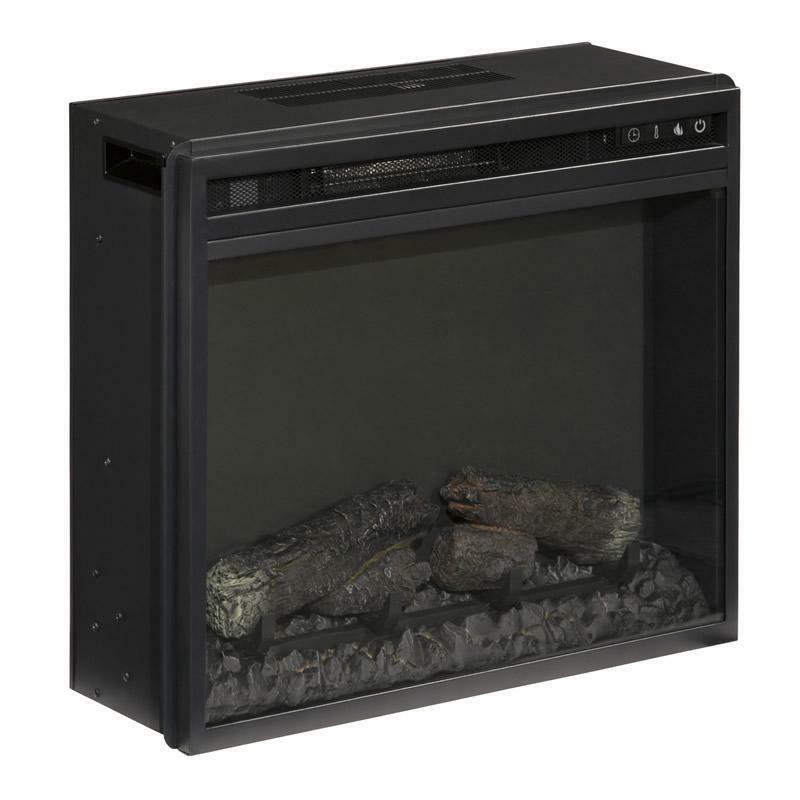 This fireplace insert provides the style and comfort needed for any living space.